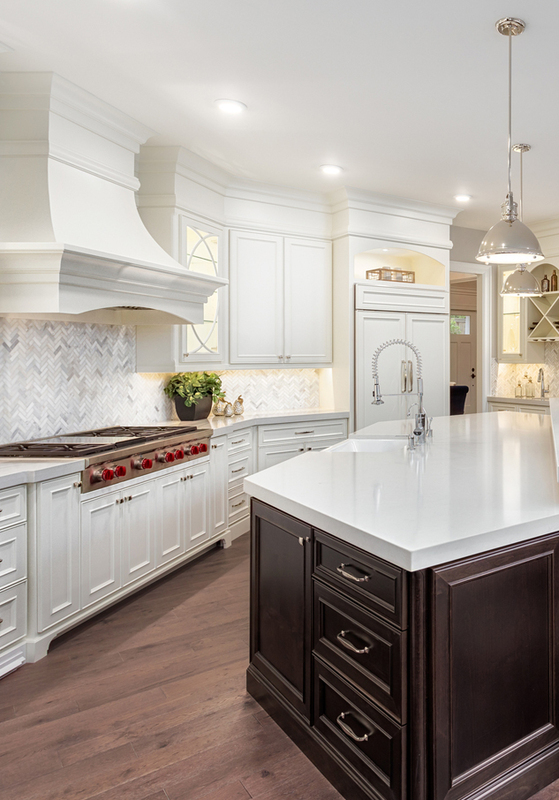 Innovative Home Center provides the Prattville, Montgomery, Auburn & Opelika Areas with custom home products and finishes. We work hard to ensure your existing spaces are efficient and beautiful. 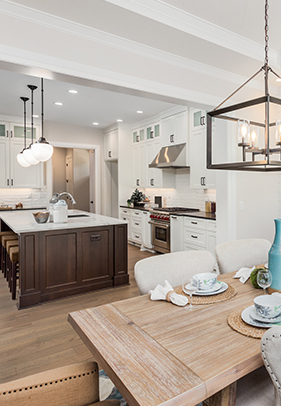 – Awarded “Best Kitchen” numerous times. We have two designers on staff with over 15 yrs experience in the construction and remodel business along with interior design degrees. They also manage installation teams and scheduling to provide a smooth process for our customers. We offer kitchen cabinets, bathroom cabinets, garage storage solutions. Come see a wide selection of chandeliers, ceiling fans & specialty fixtures. 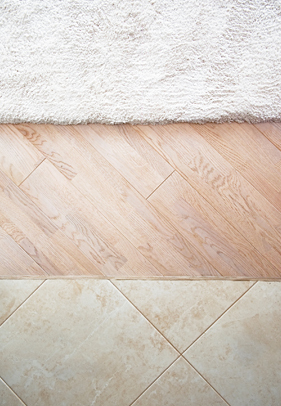 We carry a wide range of flooring products to include: carpet, tile, hardwood & laminate flooring. 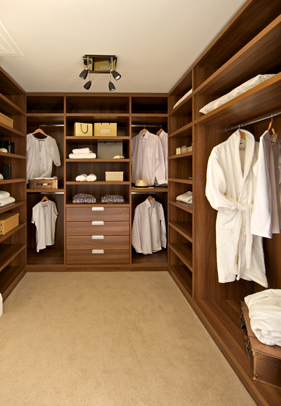 Get organized and clutter free with custom closets, kitchen pantries, & garage organizers. Your home is your haven and can make a big difference in quality of life. Innovative Home Center can help you turn your space into your dream home. 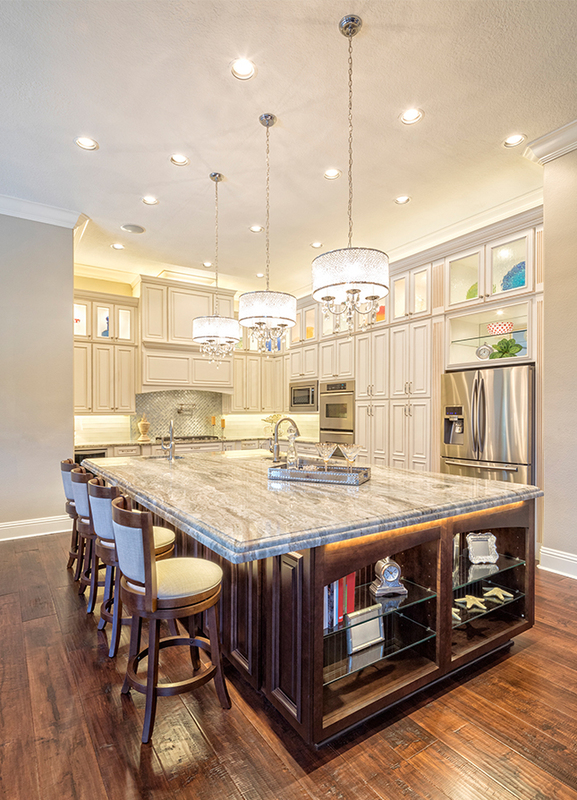 From custom cabinets to beautiful flooring and lighting IHC has a team that can help you make your home exceptional! Custom Cabinets to Transform Your Space. Whether it is new construction or a remodel, we have cabinets for any budget that matches your still. Our designers are eager to help you with over 15 yrs experience in the construction and remodel business along with interior design degrees. Let us make it easy!